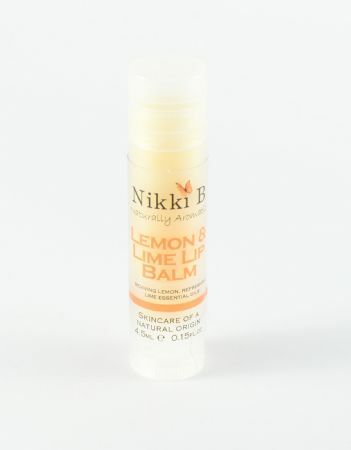 Prunus dulcis (sweet almond) kernel oil, Cera alba (beeswax), Theobroma cacao (cocoa) seed butter, Citrus aurantifolia (lime) peel oil*, Citrus medica limonum (lemon) peel oil*, Citral*, Linalool*, Limonene*. *naturally occurring in essential oils. 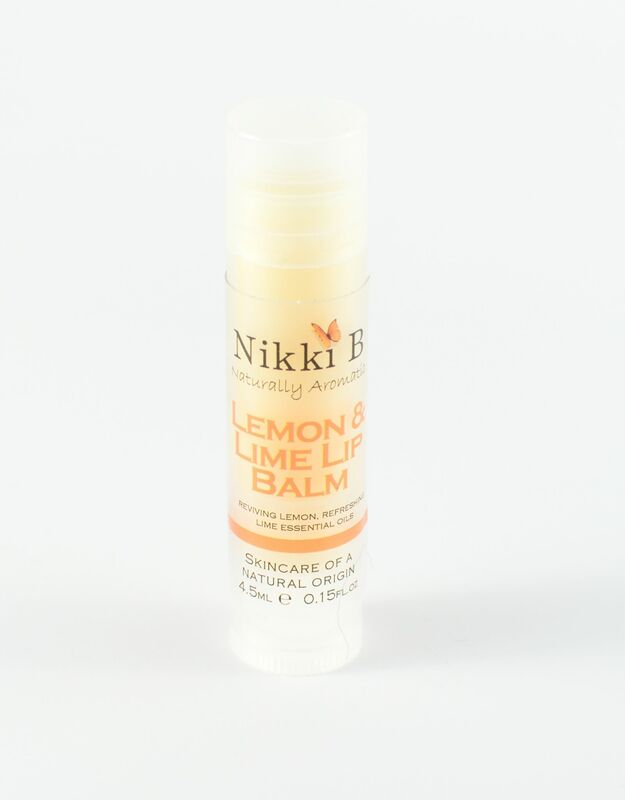 "Love this lip balm, it leaves your lips feeling soft, the fragrance is lovely and they make perfect stocking fillers 😍👄"
"Love this product! 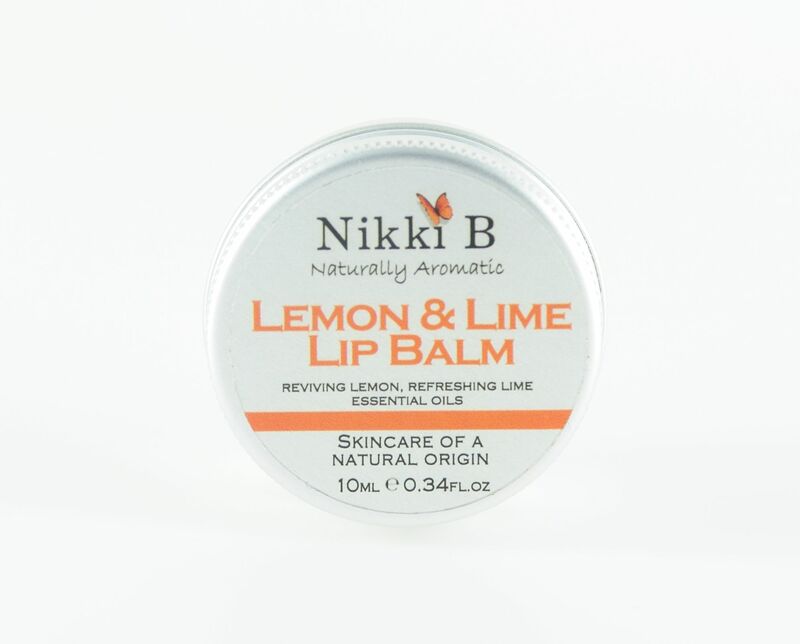 It smells fantastic and make your lips feel very smooth."